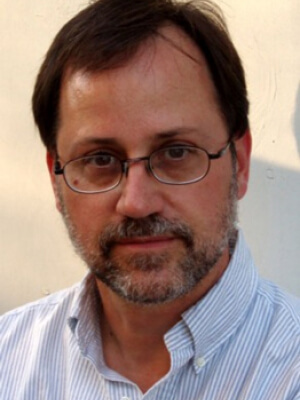 Michael Boyette has written eight nonfiction books, and countless articles and blog posts, for diverse consumer, professional, and business audiences. He began his career as an editor for J.B. Lippincott (now Wolters Kluwers Health), where he oversaw the launch of three new clinical publications, all of which are still in print. Drawing on his background in medical publishing, he authored consumer-health titles for such publishers as Simon & Schuster, Henry Holt, and Dutton. At the same time, he held senior positions at leading Philadelphia advertising agencies, including FCB/True North and Earle Palmer Brown. Currently, he is the editorial director for Rapid Learning Institute, where he oversees content for its highly successful sales and leadership training programs. 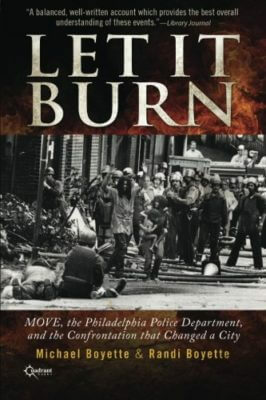 With his wife and coauthor Randi Boyette, Michael published a revised edition of Let It Burn: MOVE, the Philadelphia Police Department, and the Confrontation that Changed a City, their account of the deadly confrontation between the MOVE organization and the City of Philadelphia. Michael was a member of the grand jury that investigated the confrontation. The book served as the basis for the award-winning documentary Let the Fire Burn, directed by Jason Osder. Michael holds a journalism degree from the University of Florida College of Journalism. He lives just outside Philadelphia, in Elkins Park, PA, and is working on his first novel.